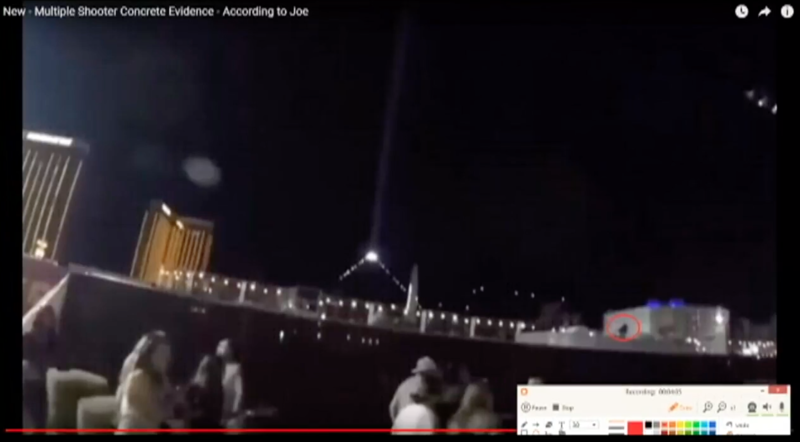 A 2nd Vegas Shooter Caught on Video? See man in black within the red circle on the lower right. *The preceding screenshot was taken from the following video.